Children will chant the rhythmic words. They'll make the sounds the animals make. And they'll pretend to be the zoo animals featured in the book—look at the last page! 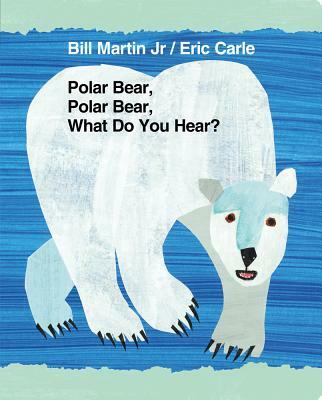 Bill Martin Jr. and Eric Carle are two of the most respected names in children's education and children's illustrations. This collaboration, their first since the classic Brown Bear, Brown Bear, What Do You See? (published more than thirty years ago and still a bestseller) shows two masters at their best.